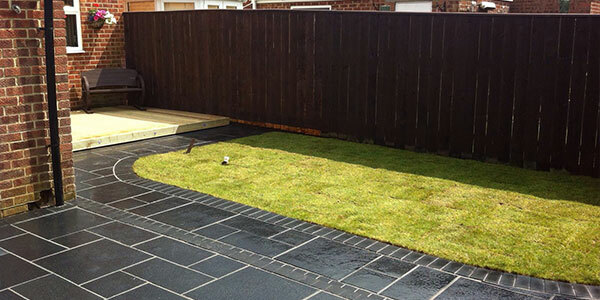 For all your garden landscaping needs including garden construction, maintenance and turfing get in touch with Precision Driveways & Landscapes. We provide a friendly service at affordable prices. 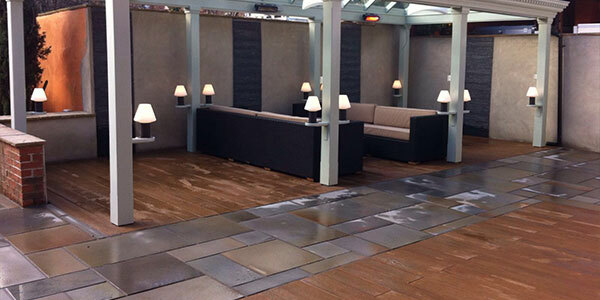 Let us handle your garden landscaping project every step of the way, from design through to construction. If you want to improve the look of your property, whether it be your front or back garden, get in touch with the garden landscaping experts. 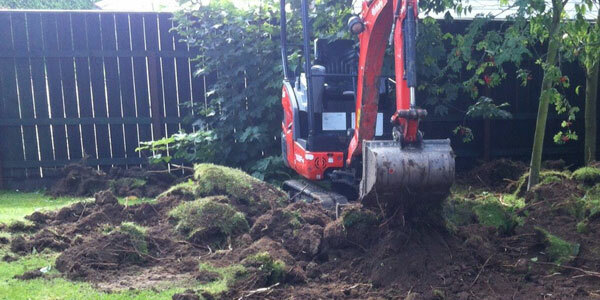 We can cover everything from general lawn maintenance to complete landscaping and garden renovation. We serve Middlesbrough, Stockton, Billingham, Yarm and Ingleby Barwick. Get in touch for a free quote and site visit.